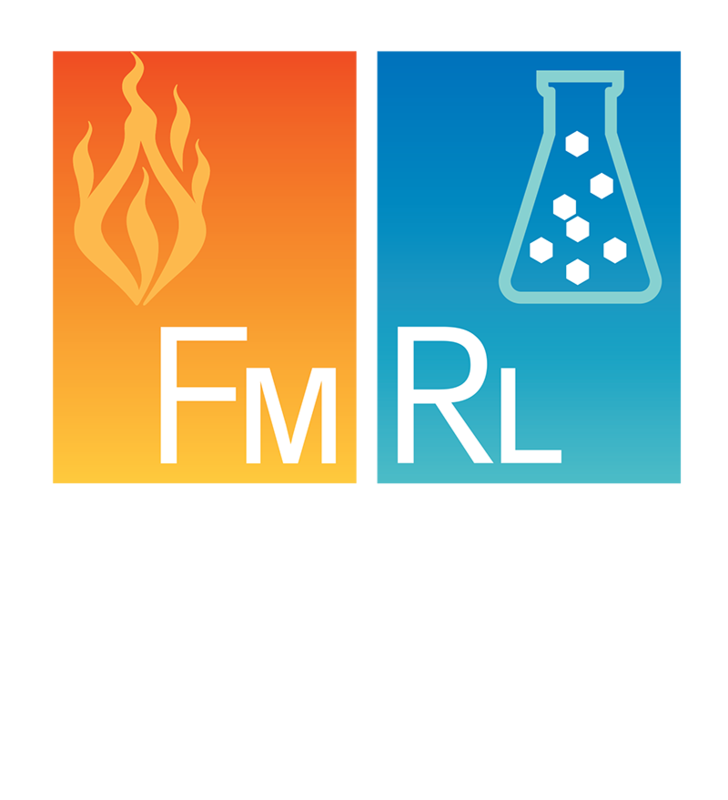 The mission of Fire and Material Research Laboratory, LLC (FMRL) is to provide unbiased, data, recommendations and opinions based on scientific and engineering principles and practices and research and testing in matters relating to failure analysis and loss investigations. Loss investigations include fires and explosions, water losses, corrosion losses, process and product failures. Our vision is to improve and promote science in the fields of fire investigation; investigate process and product failures to provide useful, root cause data; and, prevent fires, explosions, and hazardous releases from occurring. 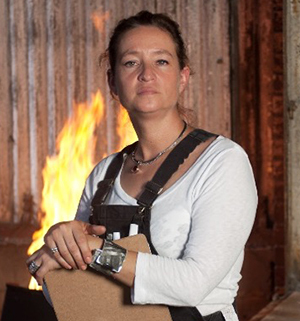 FMRL’s Dr. Elizabeth Buc is a chemist (BS, MS), materials engineer (MS, PhD), licensed professional metallurgical engineer (PE) and fire investigator (IAAI-CFI) with over 20 years professional experience. She performs field work processing fire and water loss sites, forensic failure analysis, and pure and applied research in support of advancing the forensic science, engineering and fire investigation industries, litigation and hazard reduction. Dr. Buc trains others in failure analysis and fire investigation and is an active voting principal member of numerous NFPA technical committees. She is a panel member of the Texas State Fire Marshalls Office Science Advisory Workgroup and peer reviews articles submitted for publication to Fire Technology. FMRL’s staff includes laboratory technicians and custom fabricators skilled in fire and hypothesis testing and laboratory examinations. Other industry and Code experts are available and utilized for special projects and hazard analyses. 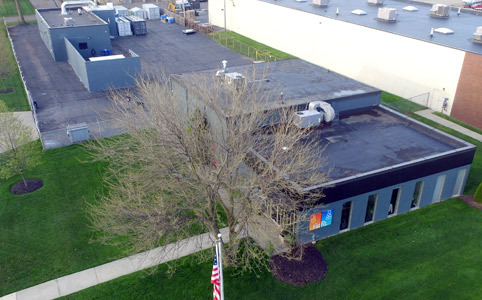 FMRL’s facilities include a forensic laboratory with scientific instruments and high-resolution x-ray and computed tomography machine required for evidence preservation and failure analysis as well as fire and flammability test equipment and a custom burn facility with an instrumented hood for measuring the fire performance of materials, products or mock-ups.